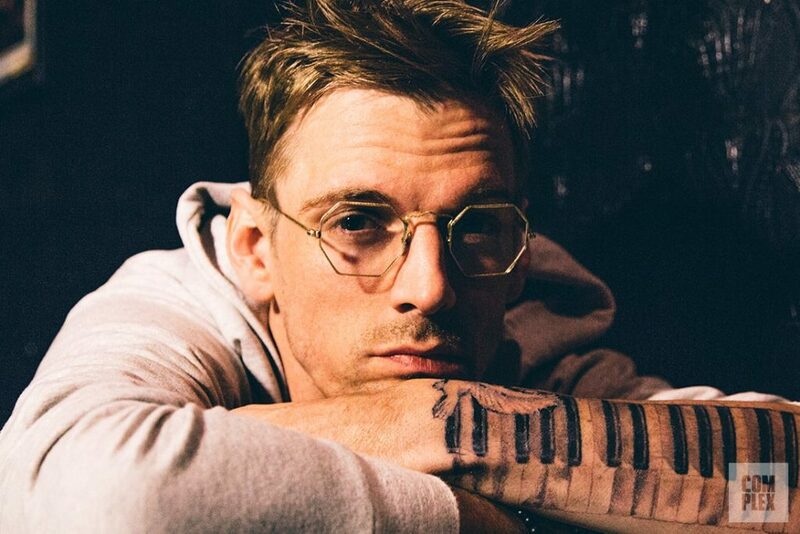 Episode 27: Aaron Carter Opens Up – We have the very talented pop star, Aaron Carter join us for a heartfelt interview about his career, family, health, and love life. 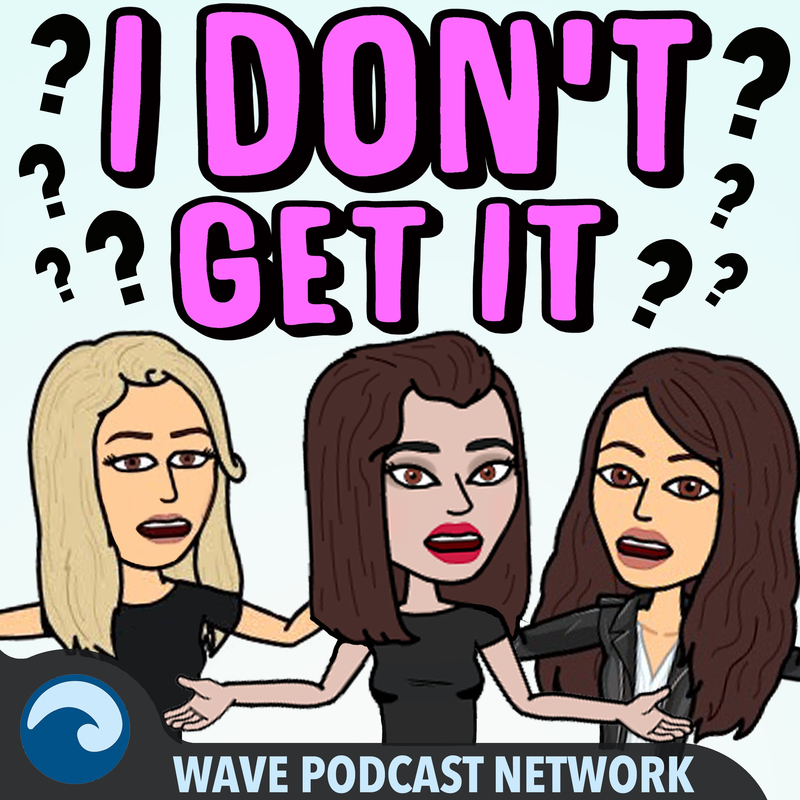 You may be surprised by how emotional and honest your teen crush gets on this episode of the I Don’t Get It podcast. He has no reservations when speaking about his strained family relationships, the recent passing of his father, his friendship with Michael Jackson, and his religious beliefs. “Aaron’s Party” and “That’s How I Beat Shaq” may still be your ultimate Carter jams, but after after he shares the meanings behind his new songs and how much work he puts into his art, you’ll want to hit up iTunes or Spotify to check them out.